The core business of Avon Oil Trading is the import and distribution of industrial, automotive and marine lubricants as well as the sourcing and supplying of base oils and various fuels. 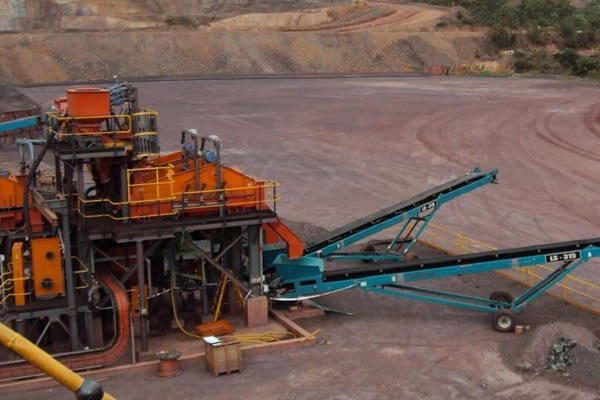 In addition, the sourcing and supplying of various mechanical components for the mining and industrial sector also forms part of the business of the company. 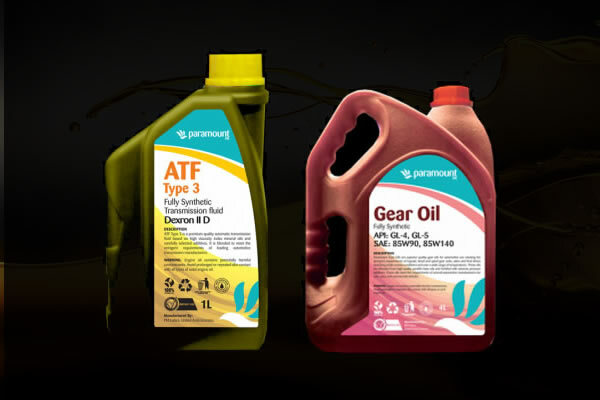 Speciality lubricants ,industrial lubricants and automotive lubricants. Defect free products, delivered in a very timely manner at the lowest possible price. Specialized Technology and Project-house serving the Mineral Processing industry through the design, supply and construction of Production Ready Plants. Our customer service and support is driven by these very words of Mahatma Gandhi which he delivered in his speech in South Africa in the year 1890. As on organization we are fully committed to provide the best possible service at every point to all our customers. It is our sincere commitment that we want to not just meet, but far exceed our customer´s expectations when it comes to customer service & support. Our customer service executives are well trained to efficiently handle all situations so that they are able to quickly solve the problems faced by our customers. We also have a very efficient tracking system so that every single customer complaint is properly logged into our system to ensure that there is absolutely no slippage and they are all properly solved to the fullest satisfaction of our customers.